Japanese automotive giants Toyota & Suzuki have joined hands to help cut their developmental costs. The venture has been decided for the Japanese markets and the effects of this new partnership are being felt as far as the Indian shores. Quite soon, Toyota will use the new 1.5-liter K-series petrol engine that Suzuki has developed for the Ciaz facelift. The new 1.5-liter K-Series petrol engine is expected to produce nearly 104 HP of maximum power and 138 Nm of peak torque according to the reports. 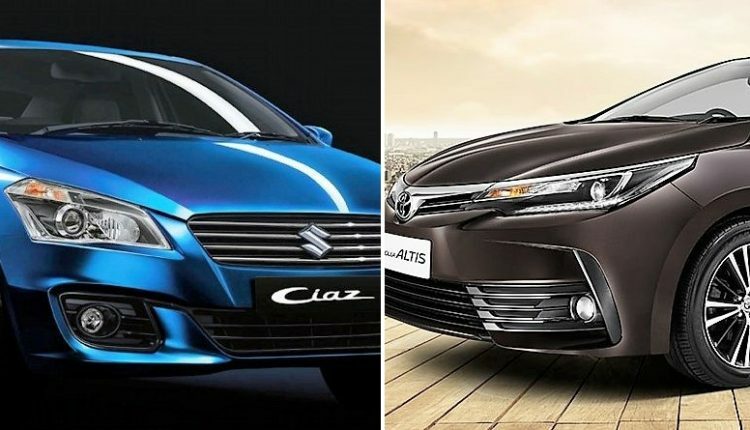 While the engine was designed and developed in Japan, it will be built by Maruti Suzuki in India, debuting in the Ciaz with the mild hybrid technology that Ciaz uses. 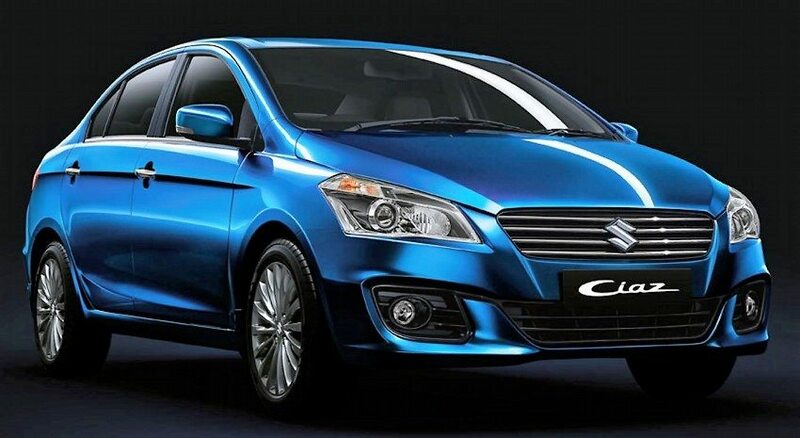 The engine will appear in its full form and factor when Suzuki will bring the new Ertiga MPV to the markets. The engine will also appear in the petrol variant of the Vitara Brezza compact SUV. 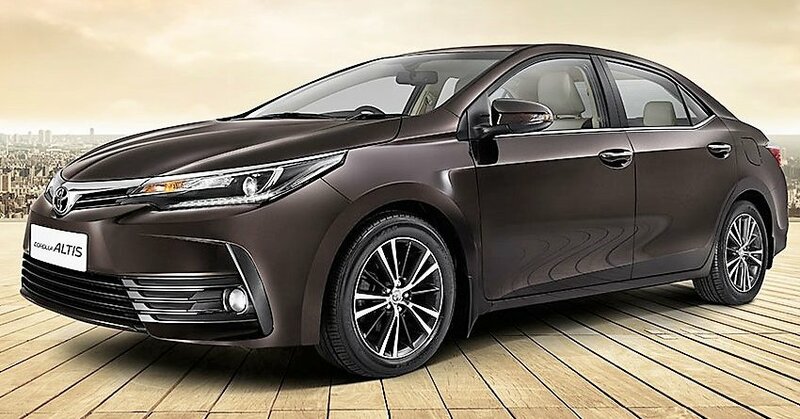 With the engine replacing the current 1.4-liter K14B engine, it will be an upgrade for the Ciaz and the Ertiga, but for the Toyota Corolla, it will be a downgrade. The Corolla Altis currently uses a 1.8-liter four-cylinder engine that produces 140 HP of maximum power and 173 Nm of peak torque. When the Suzuki K-Series engine makes it to the Corolla Altis, it will surely get a re-tuning to help with a significant power bump to come somewhat close to what the current power numbers are. Toyota could also go the full hybrid way like it has with the Camry. This could be done if the engine does not get a re-tune and Toyota uses it as it is. The next generation of the Corolla is expected to arrive by 2020. The partnership between Toyota and Suzuki will bring rebadged Balenos and Vitara Brezza under the Toyota brand and a rebadged version of the Corolla under the Maruti Suzuki badge.